OFFICE: over First National Bank. Red Cloud. Neb.,2 by the way have you read Haggards14 latest work "Cleopatra"15? You must for though it has some decided faults it has some acual virtues and is the best thing he has written so far. Red Cloud. Neb.,3 run made and he would have come all the way from gr Grand Island23 to have seen it alone, all the papers in the county blew about it. they ran 100 yds. & mounted a 16 ft. ladder in 21 1/2 seconds. Red Cloud. Neb.,4 subscriptions. 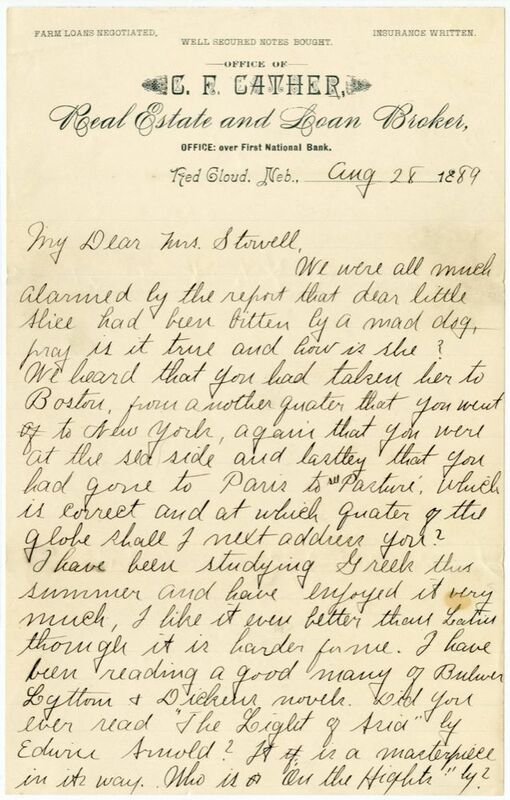 Mrs. Stowell I have been to fifteen picnics in Garber27 grove28 this summer. and such fun. Mr. Harris29, the man who takes Mr. Welches30 place at the depot looks just like Mr Beechey31, one can hardly tell them apart, he is very soft on Nellie Wener32 (I mean Nellie Adelshime you know), soft did I say? is there no word which means softer than soft? it is posatively awful, they will stand in Weiners33 store when any one is in there and hold each other hands and kiss, last night I went rushing into their parlor, I never knock you know, and he lay on the sofa with his head in her lap, she had her cheek laid against his, her "ivory fingers toying with his raven locks, which are rather thin on top of his head. Red Cloud. Neb.,5At the last picnic in the grove Mrs Jester34 lost a spoon, when she asked if I had seen it I glowered at Nell & Harris & remarked "No, but there are more "spoons" than one in this grove" he only laughed and kissed her. Bah! some women are like a wet sponge, just let a man squeeze them once and all the sense they ever had runs out off. (the metaphor is more true than elegant) The late cantata "Queen Esther"35 was very good36, Jess37 Roscoe & Douglas took part. Jess was Zerash's38 child, Bessie39 made her costume and it was very pretty. The probabilities are that Mr Hougton40 will be married soon to the star41 of his Amorous existance. Carry Miner42 is in Chicago43 with her father44. Red Cloud. Neb.,6I was in Superior45 for a week in July. Next week the Omaha46 & Superior Base ball teams play at Superior. Mary47 & Hugh Miner48 & I will probably go down. But I fear you will say like a friend of mine in Florida49, "My dear your letter would no doubt be delightful if one could only read them." Beside that there is a dance in Garber grove tonight & I guess we will go, they have a fine platform down under the trees. Bess & Mollie50 send love to Gorgie51. P.S. Jess said to tell Alice how we have missed her at our picnics this summer. Roscoe & Douglas had a drama in our the barn this afternoon. over they rendered "Robinson Crusoe"52 to a large and apreciative audience. Document is six leaves, handwritten on recto only of first five leaves and handwritten on recto and verso of sixth leaf. The Nebraska State Firemen's Association tournament was held in Red Cloud 16-19 July 1889. A.J. Tomlinson organized the tournament and assembled a company of Red Cloud boys to demonstate a modified version of one of the adult competitions. When the Republican was founded August 1888, Charles Cather, Willa Cather's father, was one of the backers. Silas Garber planted a grove of fast-growing cottonwood trees on his home place just east of the town. By the mid-1880s it had become a favorite place for picnics and dances in the summer-time. In Cather's story "The Joy of Nelly Deane" (1911), the title character plays Queen Esther in this cantata. Zerish is the wife of Haman the cantata. 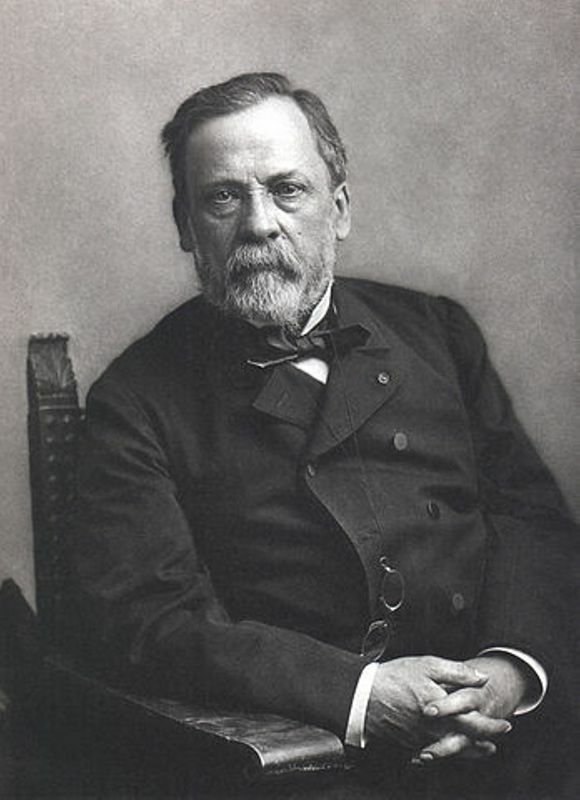 Pasteur, Louis (1822-1895). French chemist and biologist. Born in Jura, France, son of a tanner, Pasteur managed, with some difficulty, to earn degrees in chemistry and physics. He taught chemistry at the University of Strasbourg, where he married Marie Laurent in 1849. They moved to Paris where he taught at several institutions, including the Sorbonne; he established the Pasteur Institute in 1887. Pasteur was particularly known for his work on fermentation, which led to the study of microorganisms causing infectious diseases; his successful treatment of rabies in humans in 1885 was well-publicized. He was elected to the French Academy in 1881. Bulwer-Lytton, Edward (1803-1873). British writer and politician. Born to a landed family in Hertfordshire, England, Edward Bulwer began publishing poetry at age fifteen. He took his B.A. degree at Cambridge University in 1826 and married Rosina Wheeler in 1827; after six years and the birth of two children they separated. 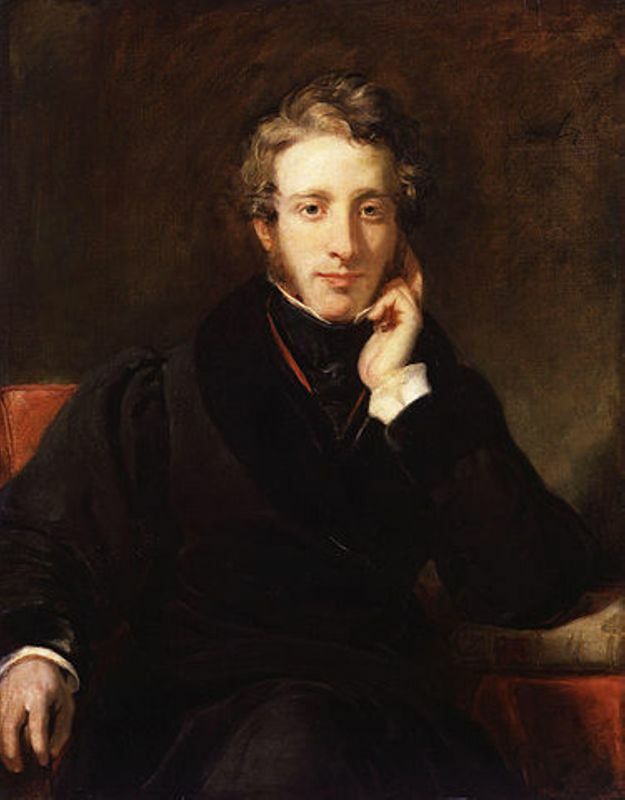 Bulwer gained fame with the publication of a society novel Pelham (1828), going on to write such novels as The Last Days of Pompeii (1834). His plays, such as The Lady of Lyons (1838) and Money (1840), became standard in the nineteenth century theatrical repertoire. 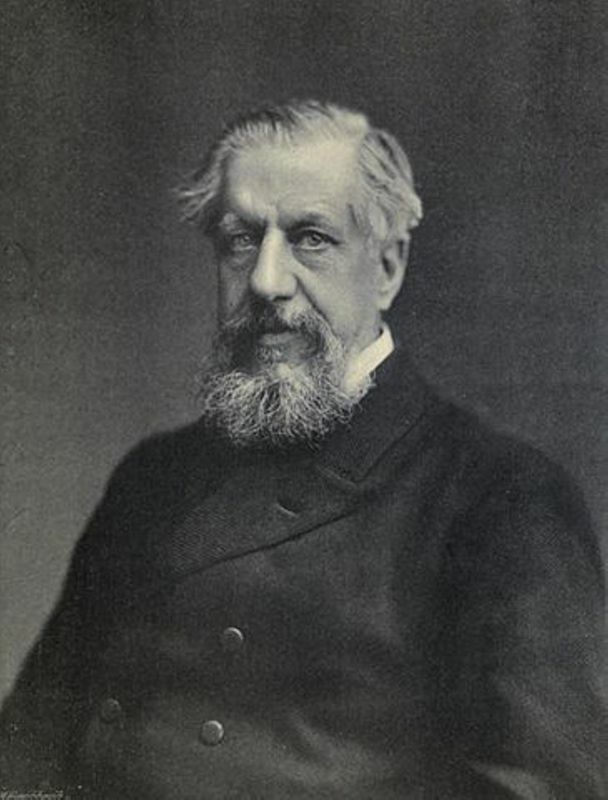 In 1844 he took his mother’s surname, becoming Bulwer-Lytton; in 1866 he became the first Baron Lytton after serving in the House of Commons and as Secretary of State for the Colonies. Dickens, Charles (1812-1870). British writer and editor. Born in Portsmouth, England, Dickens spent part of his boyhood in rural Kent before the family moved to London, where his father was incarcerated in a debtors’ prison. Eleven-year-old Charles was put to work pasting labels on bottles, an experience which developed his sense of social justice. After time at a bad school, he became first a legal clerk and then a journalist reporting on the courts and politics. His Sketches by Boz (1836) and serially published Pickwick Papers (book publication 1837) established him as a successful fiction writer. He became the most popular novelist in England and much of the English-speaking world, drawing on many of his own experiences in such novels as David Copperfield (1850). In 1836 he married Catherine Hogarth, with whom he had ten children; they separated after he fell in love with a sixteen-year-old actress in 1857. 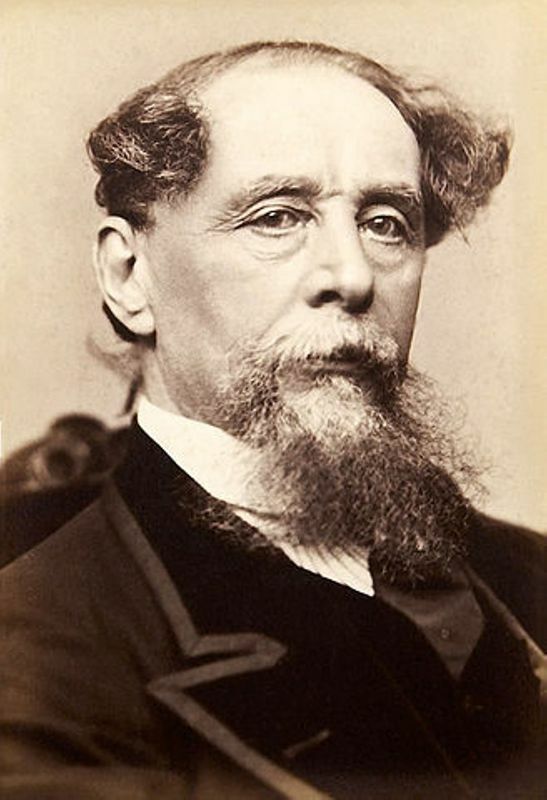 Dickens toured the U.S. twice; his readings from his own work in England and abroad were very popular. Arnold, Edwin (1832-1904). British writer. Born in the county of Kent, England, Arnold was educated at Oxford University and became a schoolmaster, going to India in 1856 as principal of a government school. Returning to England in 1871, he became known as a journalist and as a poet. His book-length narrative poem The Light of Asia (1879) was one of the first books to present the life and teachings of the Buddha to Western readers; Cather read it in 1889. Other volumes of poetry also drew on Indian themes and culture. Arnold was knighted in 1888. Haggard, Henry Rider (1856-1925) ) (“H. Rider”, “Rider”). British novelist. 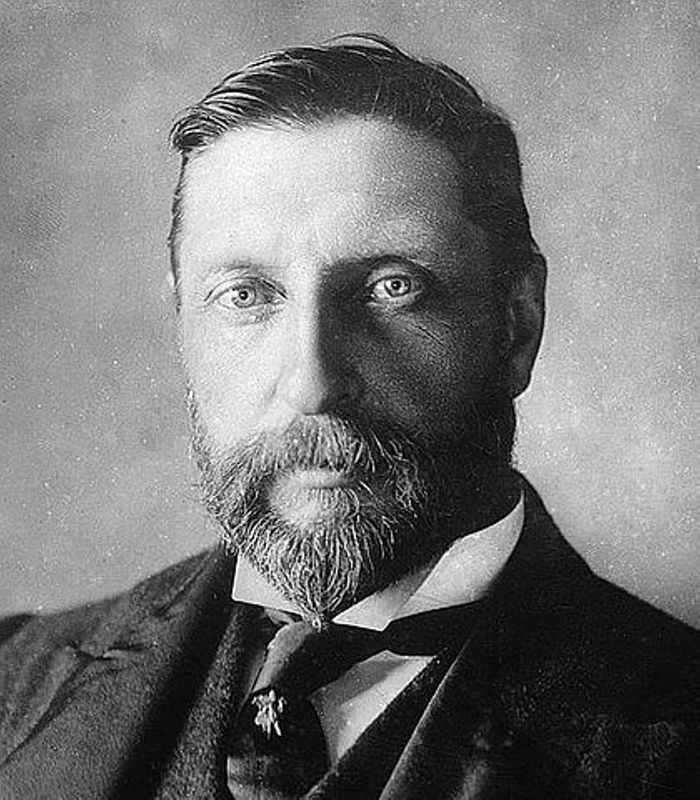 Born in England, Rider Haggard was sent by his father to British colonial Africa in 1872, after he failed preparation for careers in the army or the Foreign Office. His fiction was deeply influenced by the explorers and adventurers he met in Africa, and many of his most popular adventure novels, such as King Solomon’s Mines (1885), She (1887) and their sequels, were set there. 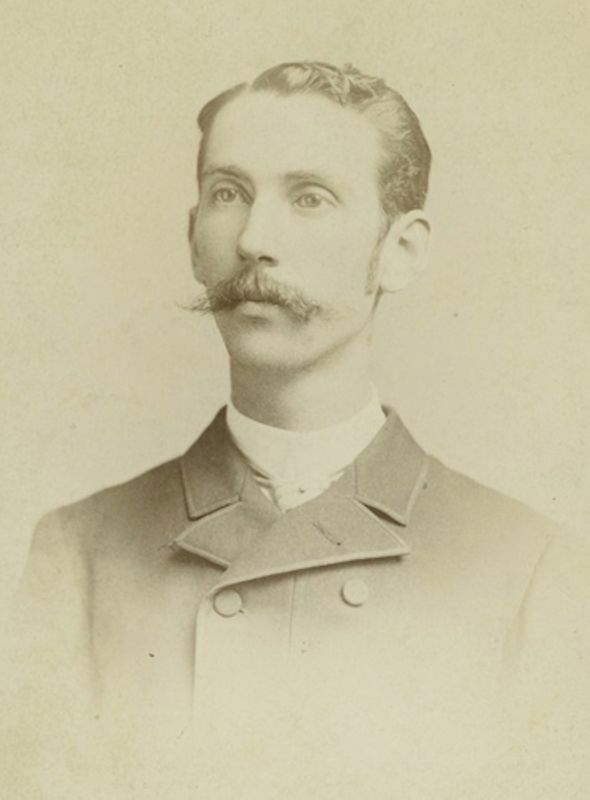 Haggard, who returned to Britain permanently in 1882, was also interested in spiritualism and psychic phenomena, interests reflected in his novel Cleopatra (1889) and in other works. Tomlinson, A.J. (1851-before 1920) (“John”). Red Cloud upholsterer. Born in New York, Tomlinson came to Red Cloud, NE, in the late 1880s. 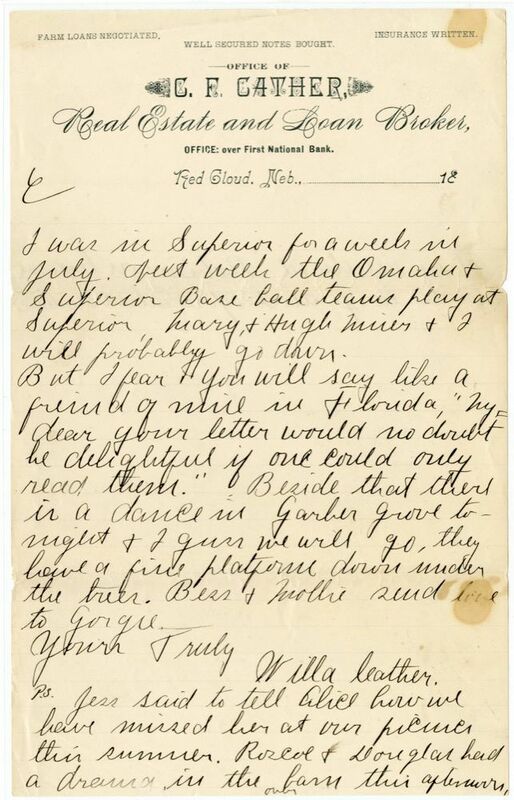 He organized the state firemen’s tournament held in Red Cloud in July 1889, which Cather mentions in an early letter. He married his wife Sadie in 1899. He worked as an upholsterer and then as electrician at Red Cloud’s power plant in 1910. Cumings, John (1877-before 1940). Webster County farmer. Born in Kansas, where his family had moved from Pennsylvania about 1876, John and his family were living in Red Cloud, NE, by 1885. He and his wife Elva were married in 1899, when he was working as a railroad section hand; they had four children, two of whom survived to adulthood. He farmed northeast of Red Cloud until the 1930s. 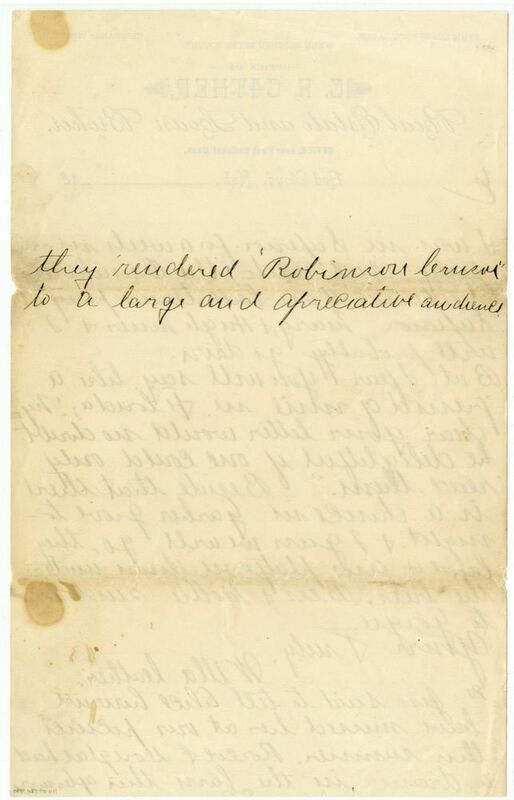 Cather mentions him, along with her brothers Roscoe and Douglass, as part of the boys’ fire company that performed at a tournament in Red Cloud in 1889. Thayer, John Milton (1820-1906). Nebraska governor. Born in Massachusetts, Thayer began a legal career after graduating from Brown University in 1841 and married Mary T. Allen in 1842; the couple had six children. The family moved to Omaha, NE, in 1860. During the Civil War, he served as colonel of the 1st Nebraska Infantry regiment, fought in many engagements, and was promoted to major general. 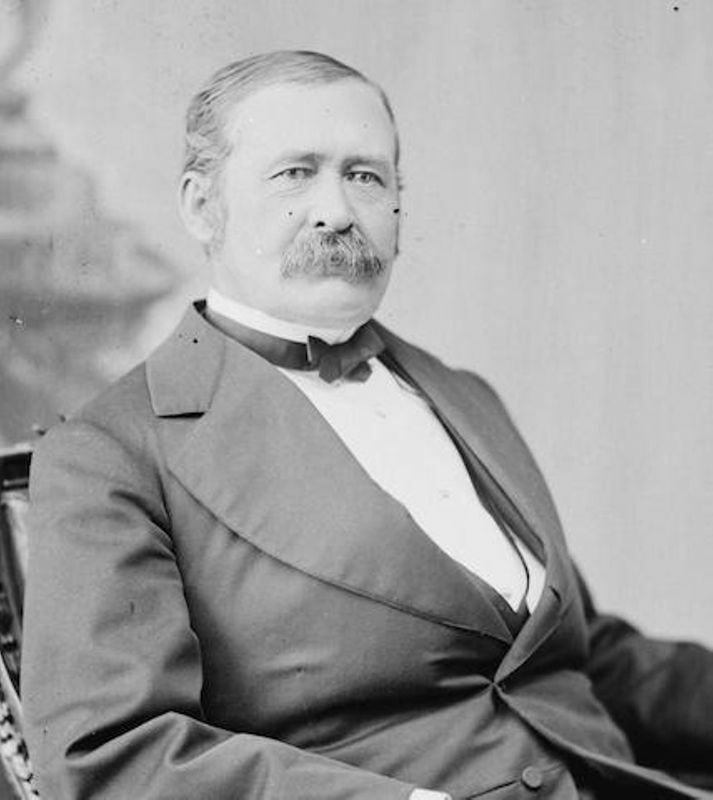 After the war he served as one of the first U.S. senators from Nebraska (1867-1871), as governor of Wyoming Territory (1875-1879), and as the seventh governor of Nebraska (1886-1892); he then retired from political life. McKeeby, Gilbert E. (1844-1905). Red Cloud physician. Born in Ohio and reared in Wisconsin, McKeeby served in the Civil War and afterwards studied medicine. He married Carrie Ansdell in 1868; they had two children, Fred and Lucille. In 1882 the family came to Red Cloud, NE, where McKeeby was active politically, being elected mayor in 1887 and state senator in 1894. He also edited the Red Cloud Republican from June 1889 until the paper folded. 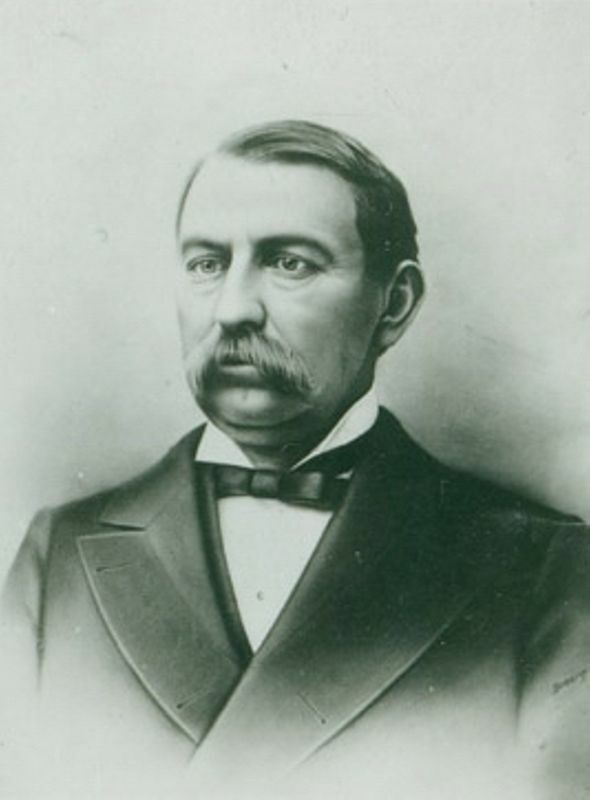 In 1897 the McKeebys moved to Oklahoma and later to Pueblo, CO, where he died. Cather portrayed him as Dr. Archie in The Song of the Lark (1915). Harris, Mr. American railroad employee. Harris was the Burlington Railroad’s station agent in Red Cloud in 1889-90. 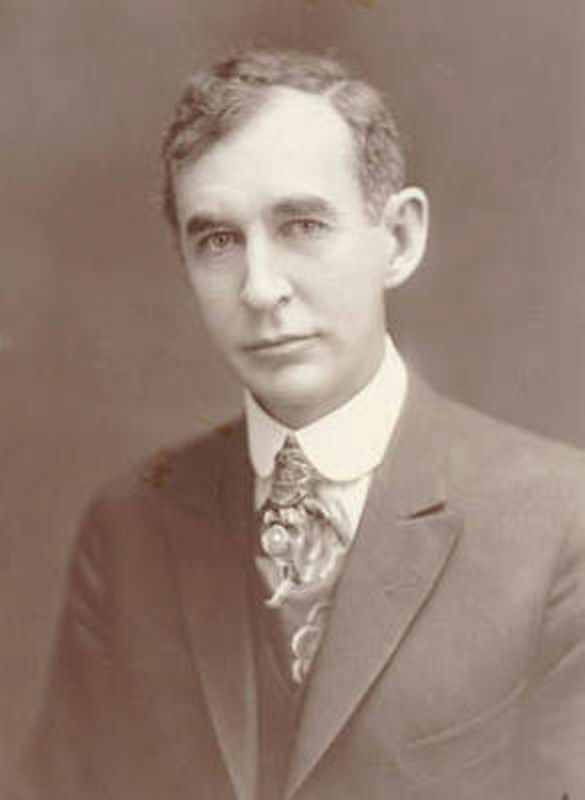 Welch, Arthur J. (1861-1944). American train despatcher. Born in New York, Welch worked his way up to the position of line superintendent for the Burlington Railroad when he was based in Red Cloud, NE, from 1885 to 1889. By 1900 he was working as a railroad agent in Memphis, TN, then as a train despatcher in Alliance, NE, from about 1910 into the 1920s. He and his wife Theadore, who he married in 1882, had a daughter, Theda, who was born in 1883. The couple retired to Florida, where they died. 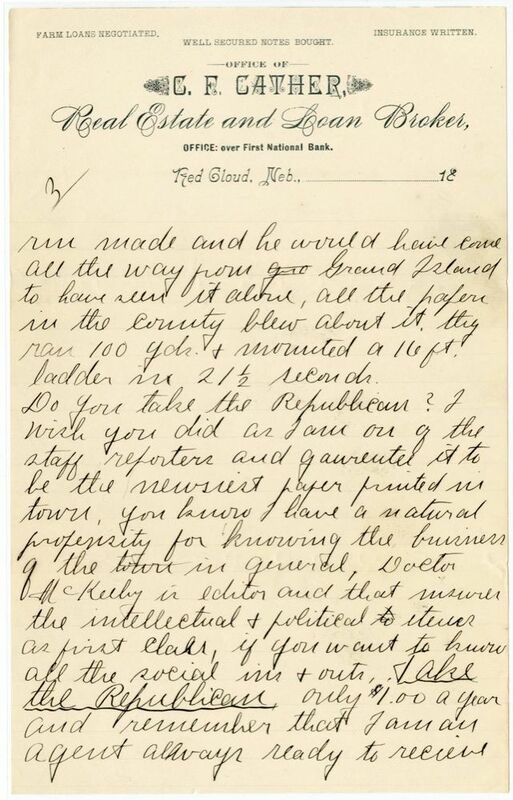 In an 1889 letter Cather mentions Welch and other railroad employees in Red Cloud. Beachy, Peter A. (1862-1945). Red Cloud clerk. 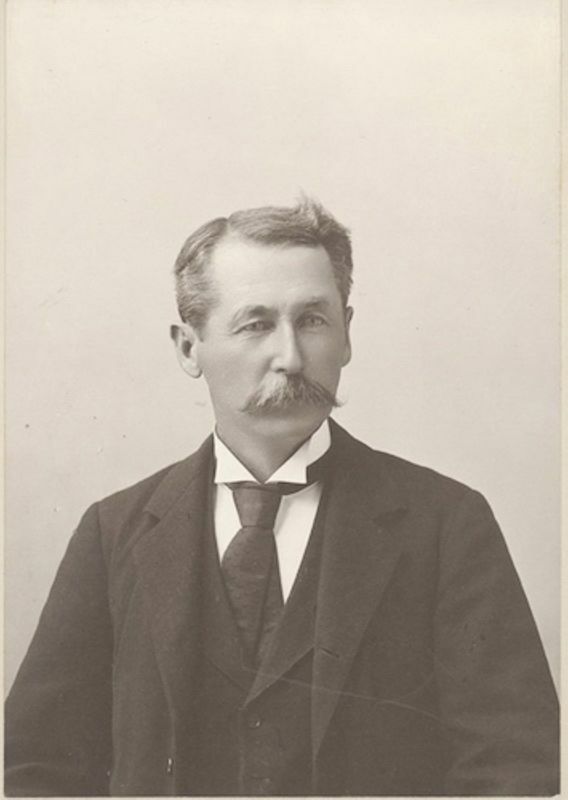 Born in Pennsylvania, Beachy came to Red Cloud, NE, about 1882, working in several of the town banks, including Silas Garber’s Farmers and Merchants bank, where he was cashier by 1892. 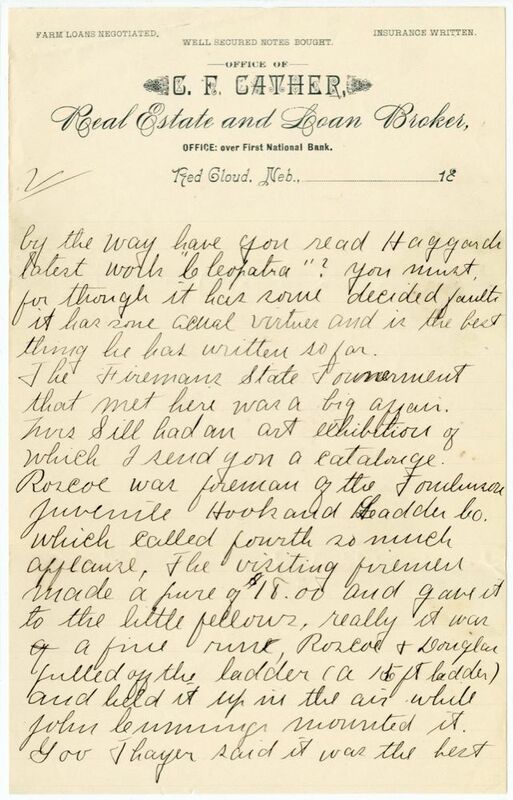 In 1894 he left Red Cloud to work for R.E. Moore in Lincoln, NE. 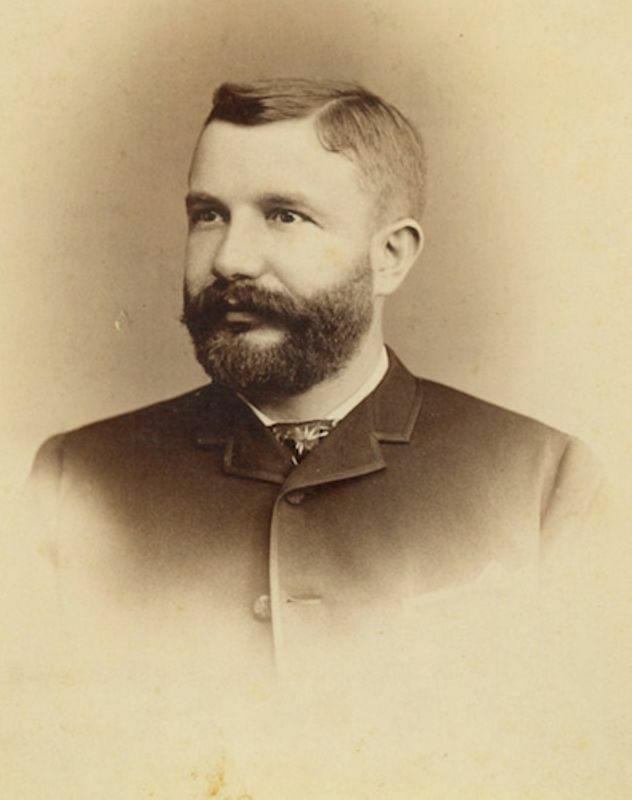 He moved to Chicago in 1900, where he married Susan Emma Fahrney, whose father had made a fortune in patent medicines; he managed his father-in-law’s estate. The Beachys moved to San Diego in the early 1930s. Jester, Mrs. Cather’s acquaintance. Albert H. Jester, a pharmacist, and his wife moved to Red Cloud, NE, in 1888 and left in 1889. Both were singers and active in the musical life of the town. Houghton, Wilfred (1863-1938) (“Will”). Red Cloud tailor. 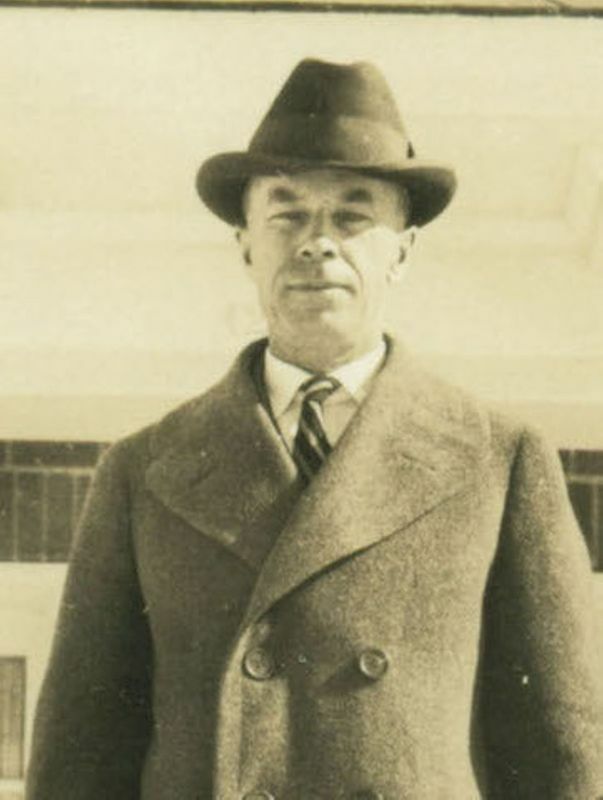 Born in New York, Will Houghton followed his father, a tailor, to Red Cloud, NE, in 1879; in 1888 he took over the tailoring department of Charles Weiner’s Golden Eagle men’s clothing store. He was active in the social and musical life of the town in the 1880s. 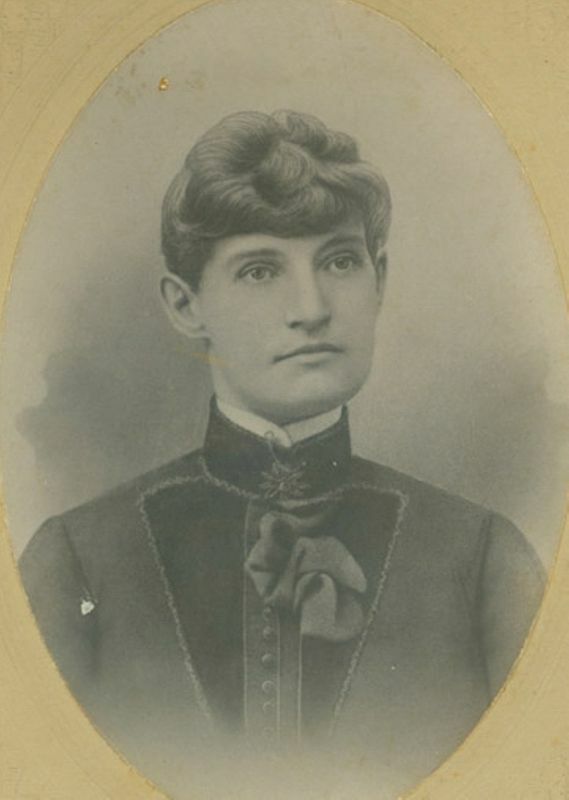 In early October 1889 he married Clara Becker; in January 1890 they moved to Lincoln, NE, where her family had settled in late 1886. 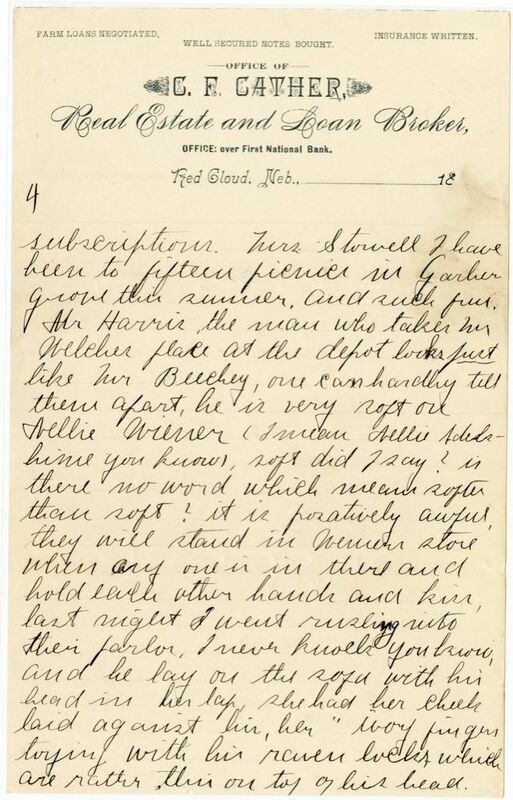 Houghton relinquished his rights to their one child, Alice, after Clara’s death in April 1893. He moved to Norton, KS, where his father had moved, married Ella Perkins; they had a son in 1912. 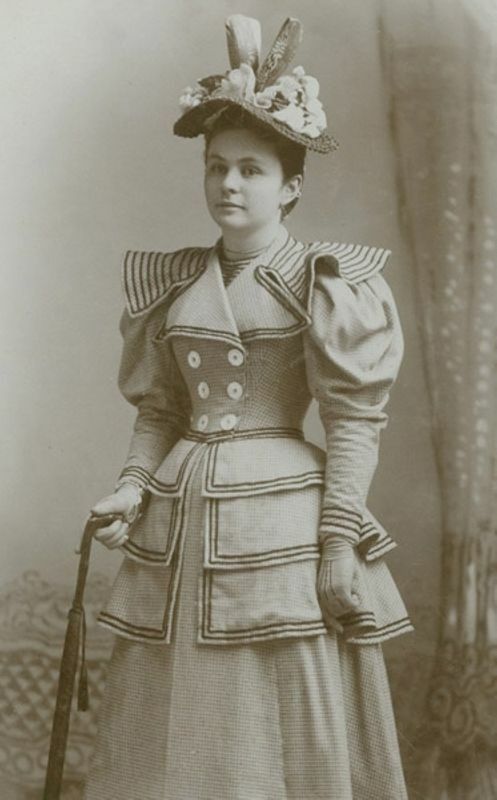 Houghton, Clara Becker (1860-1894). Cather's Red Cloud acquaintance. Born in Buffalo, NY, the eldest daughter of Anson U. Becker and his wife Catherine D. Becker, Clara Becker and her family moved to Red Cloud, NE, in 1878. 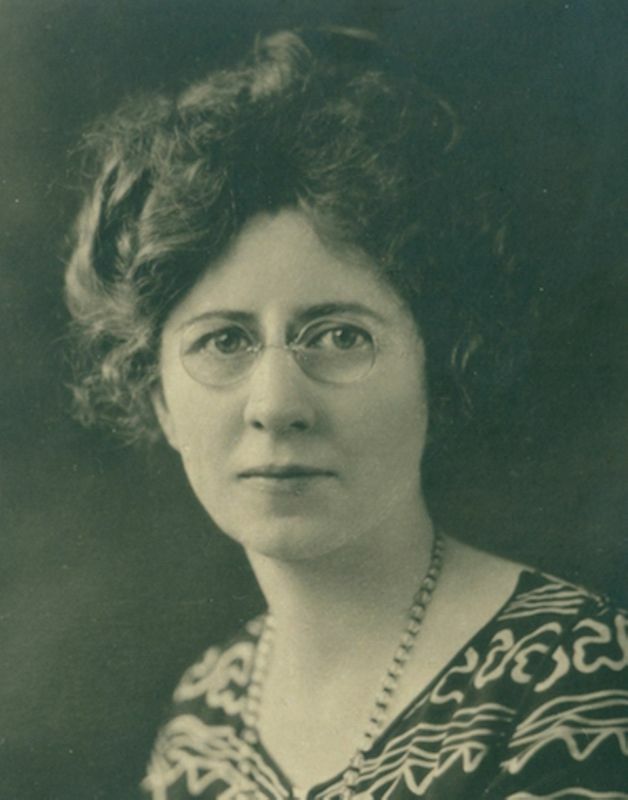 Clara and her siblings, including her sister Sarah (Sadie) Becker, were musically inclined and active in the social and cultural life of Red Cloud and its Baptist church. The family moved to Lincoln, NE, late in 1886. In 1889 Clara married Wilfred Houghton of Red Cloud. 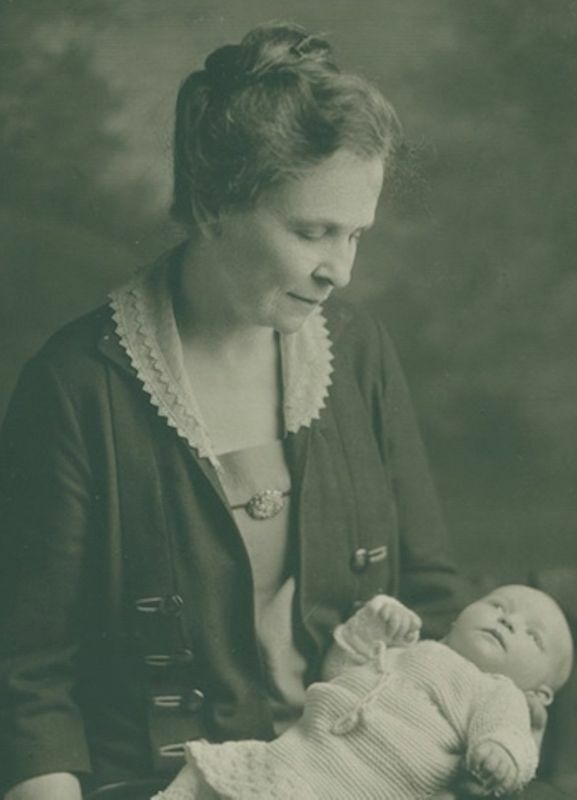 The couple moved to Lincoln, NE, early in 1890, where they had one child, Alice, in November 1893. Clara died five months later in Lincoln; her remains were interred in Buffalo. Miner, James L. (1847-1905) (“J.L.”). Red Cloud merchant. 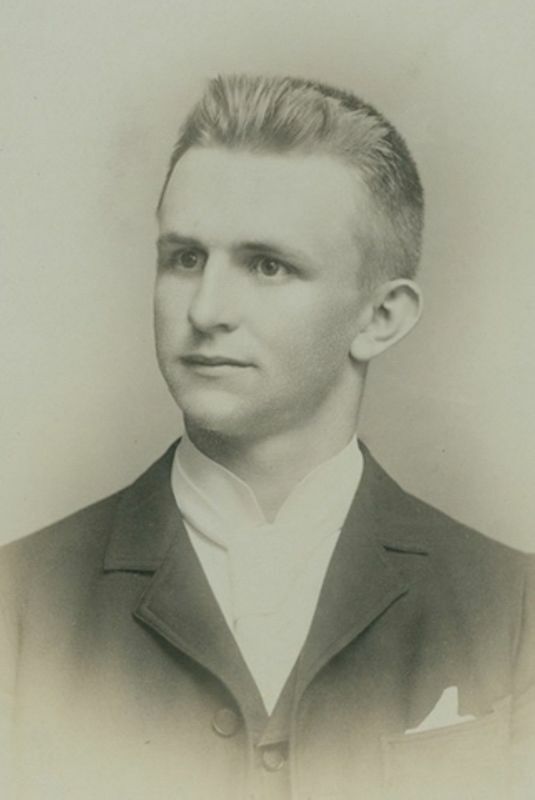 Born in Ohio, James Miner came with his family to Iowa, where he married Julia Erickson in 1868. 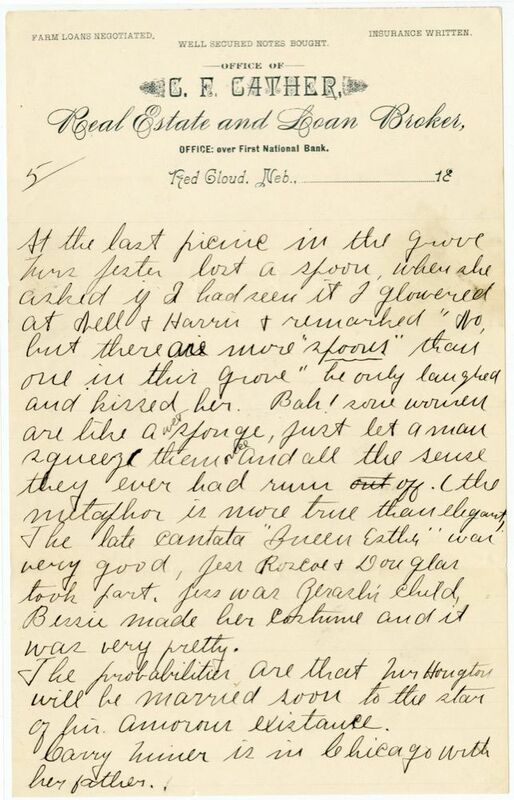 They had eight children, five of whom survived to adulthood, Carrie, Mary, Margaret, Irene, and Hugh, who were Cather’s childhood friends in Red Cloud, NE, where the family moved in 1878. James and his brother Hugh Miner started the Miner Bros. store, which became one of the largest in the region. They also bought a large cattle ranch on the Republican River west of Red Cloud and started the People’s Bank of Red Cloud in 1893, when other town banks had failed. Miner was a Catholic and a Democrat in a predominantly Protestant and Republican area; Cather drew on this in her portrayal of R.E. Dillon in “Two Friends” (1932). Miner also appears as Christian Harling in My Ántonia (1918), the distant father of the Harling children.